2013 Bull & Oyster Roast! Click the image above for a printable version! 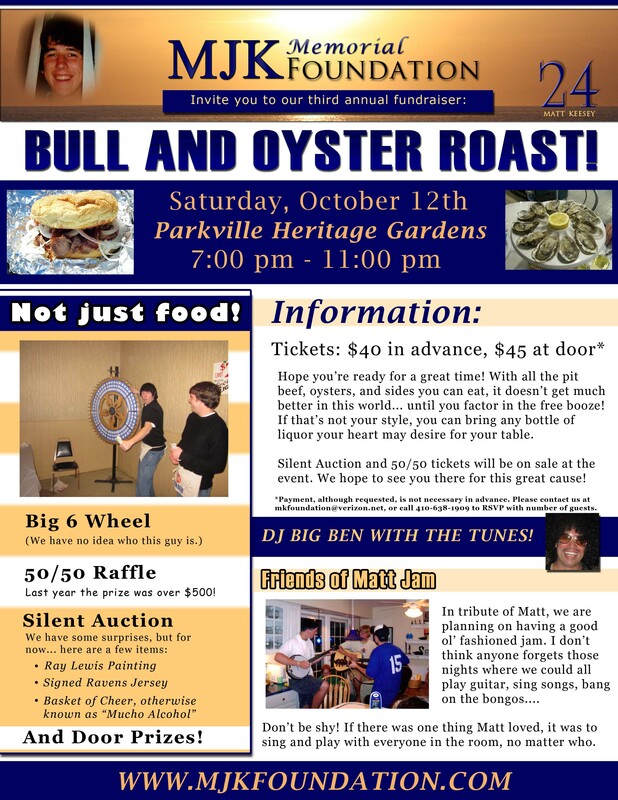 We hope to see everyone at the 2013 Bull & Oyster Roast! In the past, the event has been held in the spring, but we wanted to include Oysters this year, so it will be Saturday, October 12th, at Parkville Heritage Gardens, from 7:00 pm to 11:00 pm. Those who have attended before will tell you that this is a serious "Rage" that Matt would have been proud of. All proceeds go towards the foundation, which gives an annual scholarship to a Bel Air Lacrosse player, and also donates to local lacrosse programs in addition to suicide awareness groups. For more information, go to our events page! We Are Looking For Pictures! Matt touched the lives of so many people. We see that even to this day, through the continual support which we are so thankful for. Here at the foundation, we would love to give everyone the chance to send in their favorite pictures with Matt, or of previous events like the Bullroast of the Memorial game. The best way to do this would be through Facebook, but you can also click the mail icon on the left and send us an email! 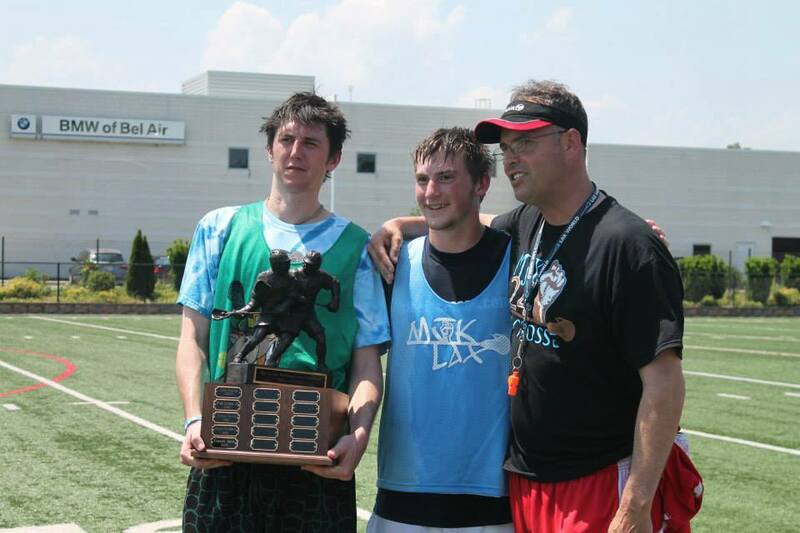 Each year, to keep the memory of Matt alive, the foundation awards a Bel Air High School Lacrosse player a scholarship towards their college education. These are the values we look for in young men that provide the foundation to leading a great life. For more information, go to our scholarship page. 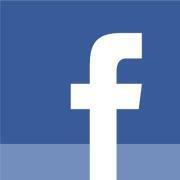 In the future, we hope to expand beyond Bel Air to Harford County!